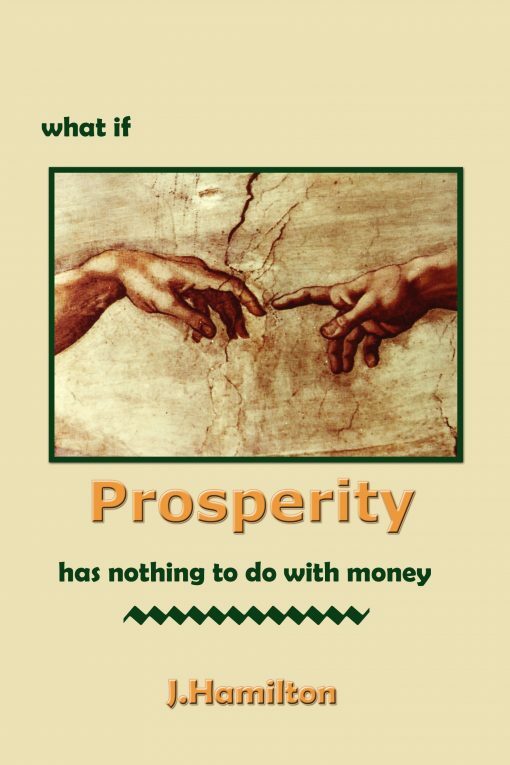 Prosperity is not about money. Instead, prosperity is about quality of life, i.e. the mechanism of flow that brings synchronicity, harmony and order and added dimension to our lives. 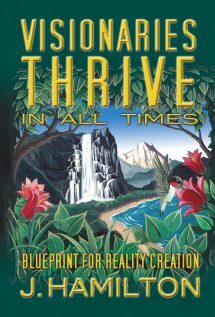 Prosperity is about the quality of our reality creating and the unfolding of the evolution of our lives such that true success, true security and true serenity deliver us to the very best life has to offer. After all, we are surrounded by prosperity. Everything in nature is prosperous and abundant. All of nature produces far more seeds and shoots than will ever sprout and instead feeds the multitudes that feed upon such abundance and a great deal more mixes into the ground as litterfall and builds and nourishes the soil and microbes and all manner of life that inhabits the several inches below the surface. 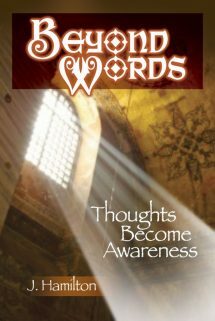 Curiously, as far back as the written and spoken word of mankind, long before there was money, there have been hints carried throughout the ages that recognizes certain fundamentals that indicate how to have prosperity in one’s life. 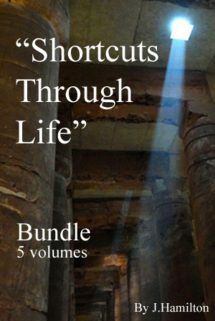 As long as humanity has existed there has been guidance indicating what makes man prosperous. Clearly, prosperity is not about money. It is the discovery that we are part of a larger order that we begin to get it right. That by an acceptance of the divinity of everything around us and that hoarding and manipulating and otherwise subverting the flow of life suggesting that we “keep some for our selves or a rainy day,” that we get out of sync with true abundance. 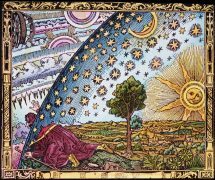 It seems to be the nature of man to be resistant to what is true and accordingly, we short-circuit our flow and abundance and money becomes the means by which we make up that short fall that nature is never without–even if we have to borrow it! It seems that humanity, out of sync with its cycles and guidance, hungers for what it yet does not understand. Money is a product of exchange for labor performed or services rendered. Money is that equal exchange wherein we share our god-given gifts with another and are compensated t is true that money can be a reflection of prosperity but money itself has no more value than what everyone agrees it has. Prosperity is natural because life itself is prosperous. We just have to learn how. 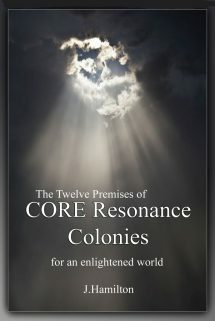 This is what CORE Resonance is all about.